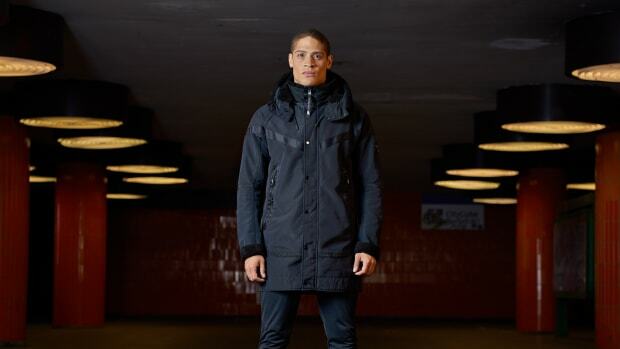 A Stone Island take on the classic Windrunner Jacket. 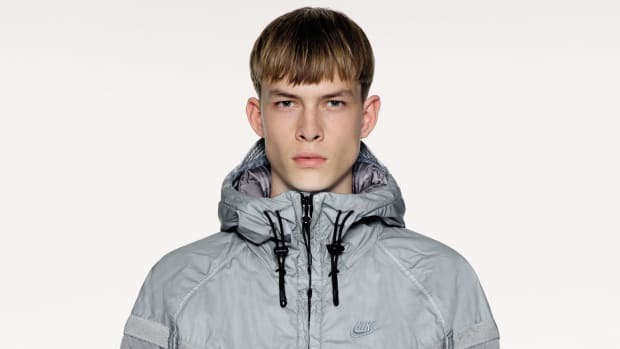 Nike and Stone Island are back together again and this time the two companies have teamed up on a new version of the Windrunner Jacket. A seamless blend of their signature aesthetics, the two companies have used two nylons: Hyper Light Membrana and Membrana 3L TC, which are resistant to both wind and water and is designed with the jacket&apos;s familiar coloblocking. They&apos;ve also designed it to pack inside its own pouch, which also has a strap so you can throw it over your shoulder when not in use. 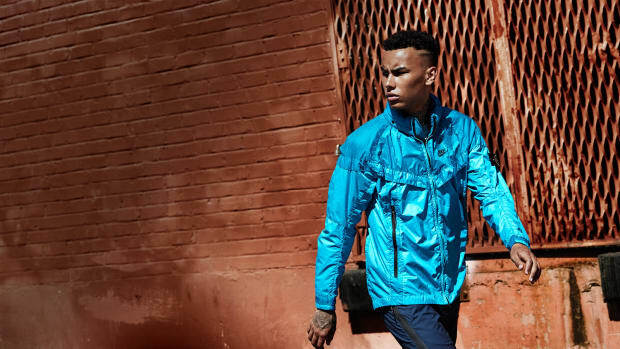 The jacket will be available on Nike&apos;s online store and select retailers on September 8th. 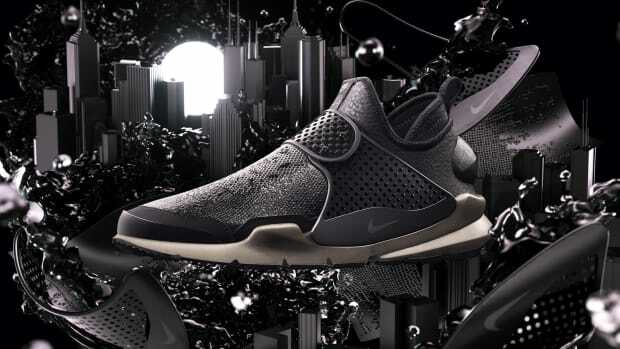 The Nike staple gets a winter refresh. 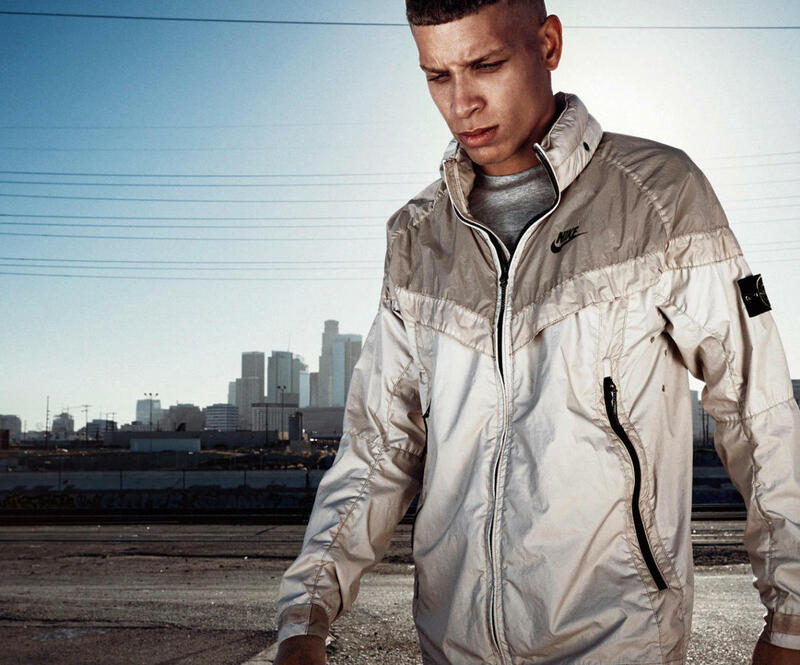 The Italian outerwear company brings technical luxury to the swoosh. The brands rethink the shoe in a new weather-resistant silhouette.